LIVINGWOODS OF LINCOLN FOR QUALITY WOOD FURNITURE AT COMPETITIVE PRICES. 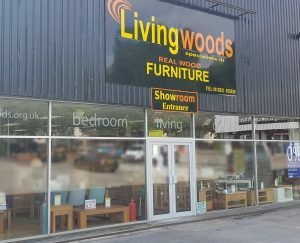 Welcome to Livingwoods Furniture Store in Lincoln, we are a family business priding ourselves on providing a large range of quality wooden home furniture combined with excellent customer service, low prices and fast delivery. Led by managing director Warren Marchant and his family, together we have over 30 years expertise in the field of wooden furniture. Our store is based on Wragby Road in Lincoln and here you will find a wide range of wood furniture on display. We stock furniture for all rooms in the home in a range of finishes and designs. 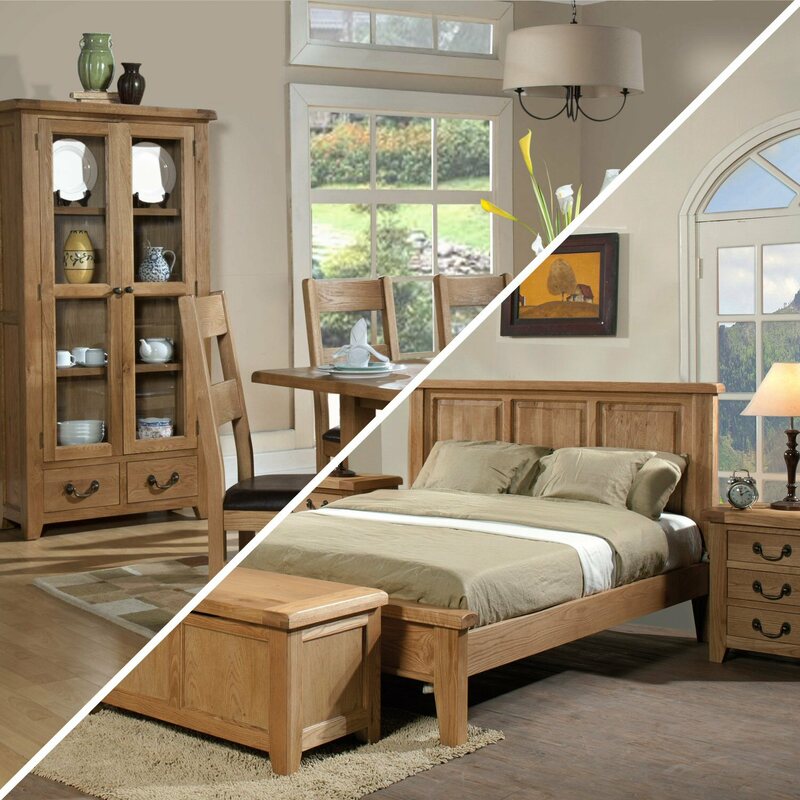 Our large selection bedroom furniture offers a mix of classic and contemporary styles to suit any taste. You may be looking for a new bed, a bedside table, wardrobe or a complete bedroom suite, what you need we will have something for you. Transform your dining room with a new table and chairs with a sideboard to match. We have an unrivalled selection of quality dining furniture available to choose from. 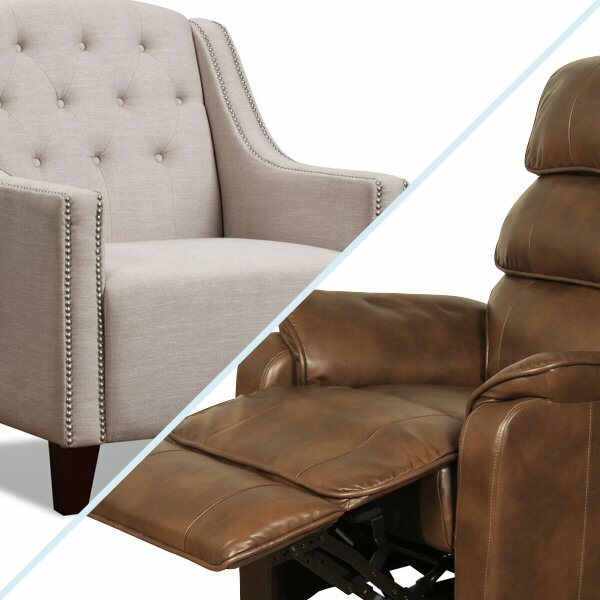 We pride ourselves in offering quality furniture at the best prices, with the best range selection and a fast and full delivery service that is second to none. With many more unique ranges available in store why not visit Livingwoods of Lincoln today. Creating a modern and functional feel to any room. This range of quality wooden furniture offers dovetailed joints, clean straight lines, round corners and superb finishes, at fantastic prices. Sturdily designed, this collection is ideal for larger rooms. With its chunky design, 70mm thick tops, dark metal handles and protective wax finish, this is a furniture range that makes an impression. 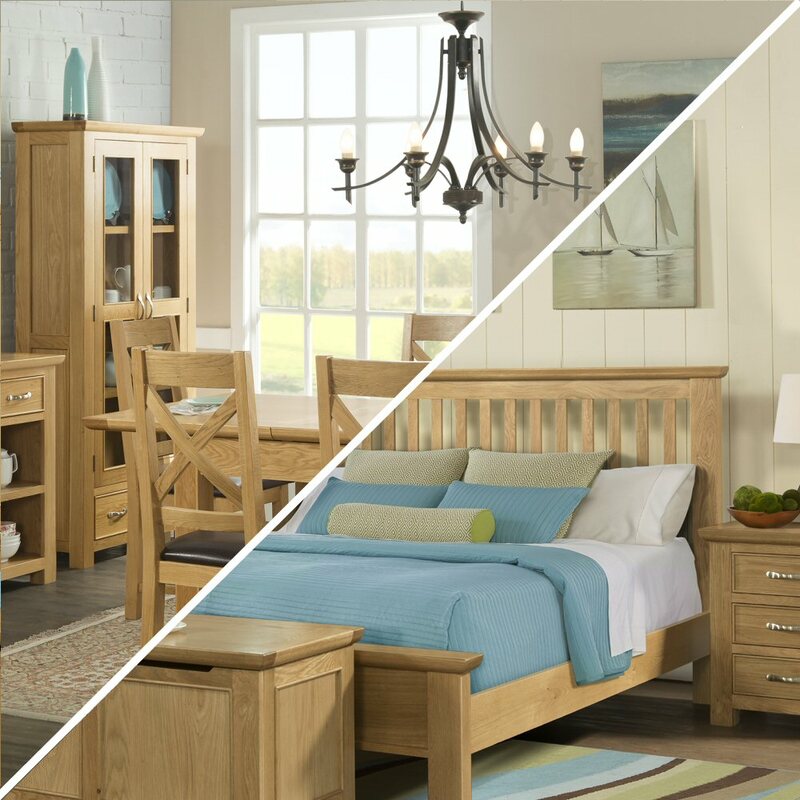 This attractive, eye catching wood furniture collection boasts clean straight lines, stylish panels and dovetailed drawers. Enhanced by the modern chrome style knobs this collection is finished in a light lacquer. Our classic Heritage collection combines timeless styling with quality materials to great effect. 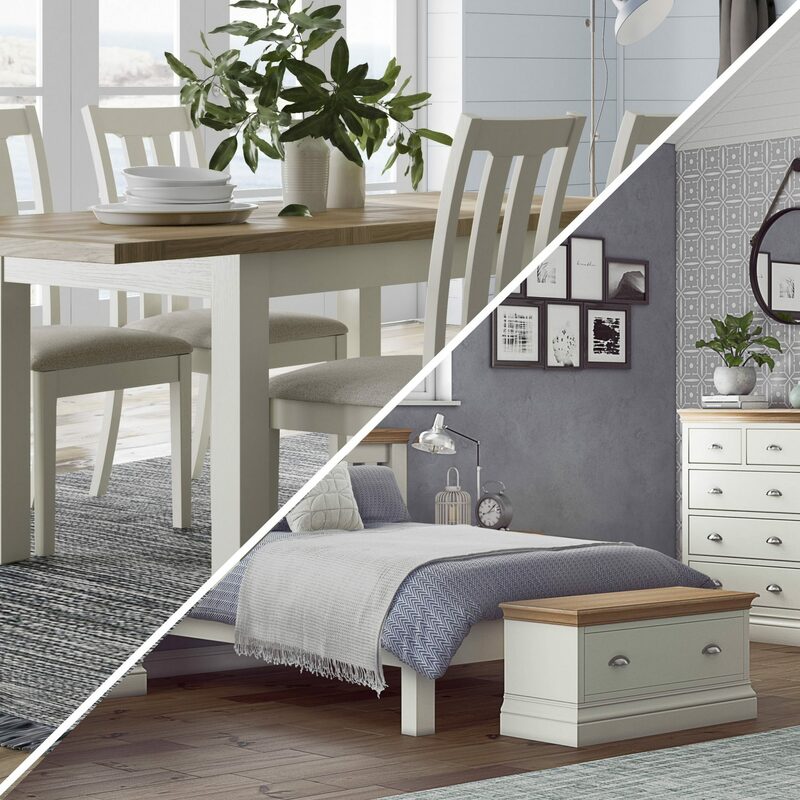 With a great choice of both Occasional and Bedroom furniture, this is a comprehensive range with something for everyone. 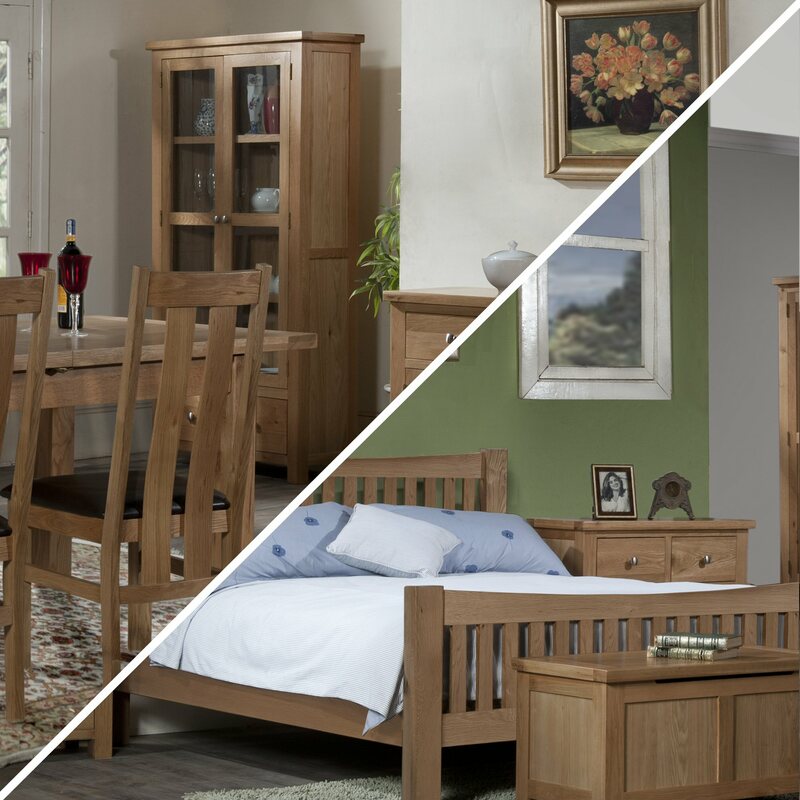 A beautiful solid oak furniture collection wide range of well designed beds, bedsides, wardrobes, tables, chests and display cabinets, you are sure to find something to add a welcoming feel to any home. With our Portland Painted Collection, whether you choose a bed, a sideboard, table and chairs or maybe just a coffee table, the Portland style will create a striking presence in your home. 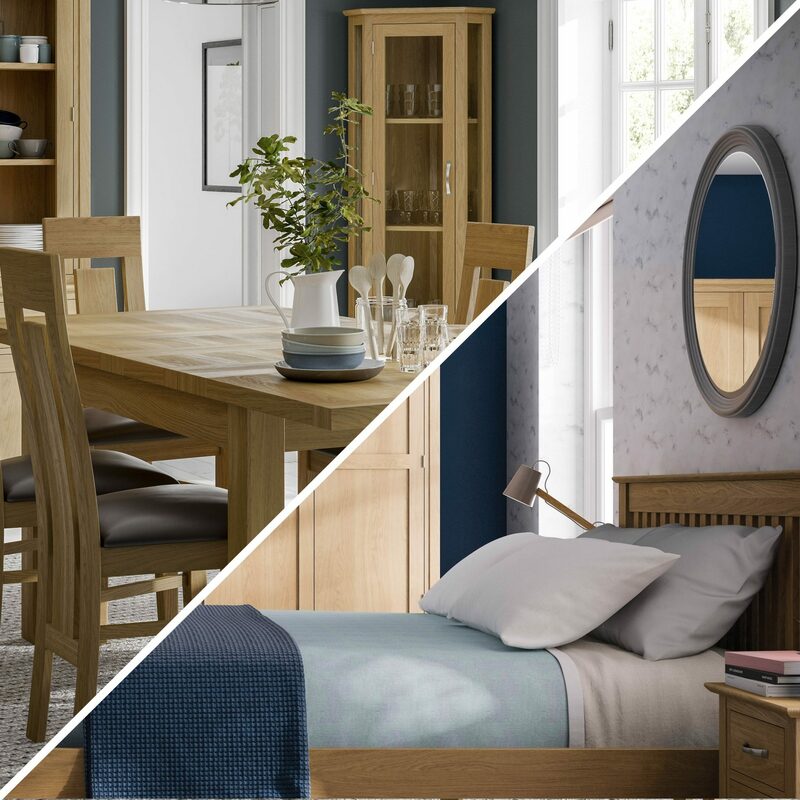 A stunning solid oak furniture collection in a Rustic look that would add style to any home, and with such a large collection you will be spoilt for choice. A stunning oak collection, with a timeless design. This range has beading on the side panels & drawer fronts adding that extra special touch. Finished in a light lacquer. A strong, solid design enhanced by character and practicality, this well-designed collection will stand the test of time. Manufactured by experienced and skilled craftsman, this range is hand made in Devon, made from kiln dried Scandinavian redwood pine. A strong and well designed collection will stand the test of time. 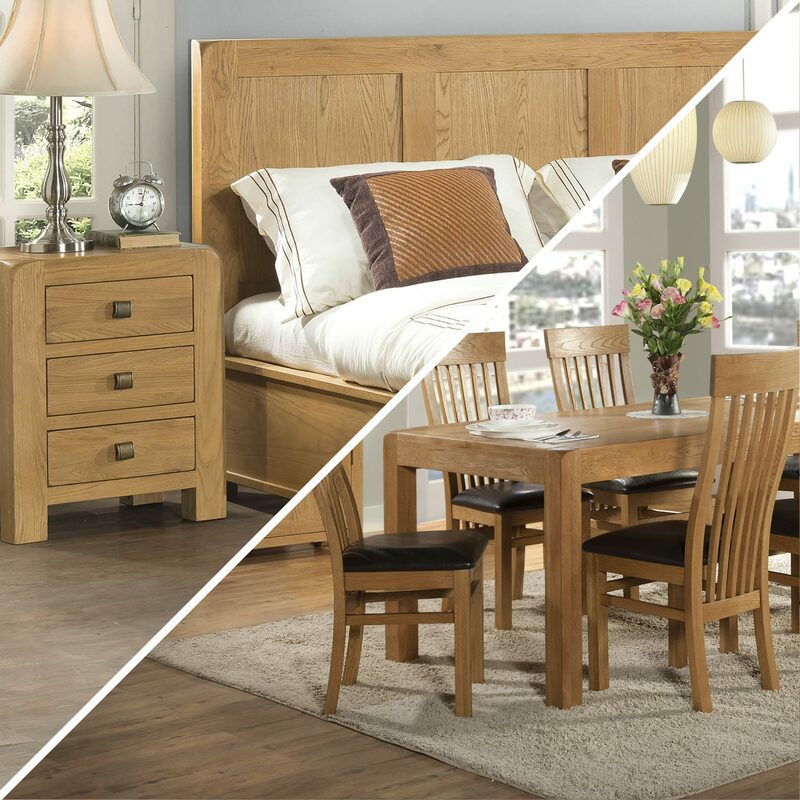 The Lyon Range is a handmade European oak range with a selection of oiled and lacquered finishes. This beautifully crafted range will stand the test of time and add sheer elegance to any room. The Forest Range is another handmade European oak range with a selection of oiled and lacquered finishes. With a chunky rustic look, it will surely add character to any area of the home. 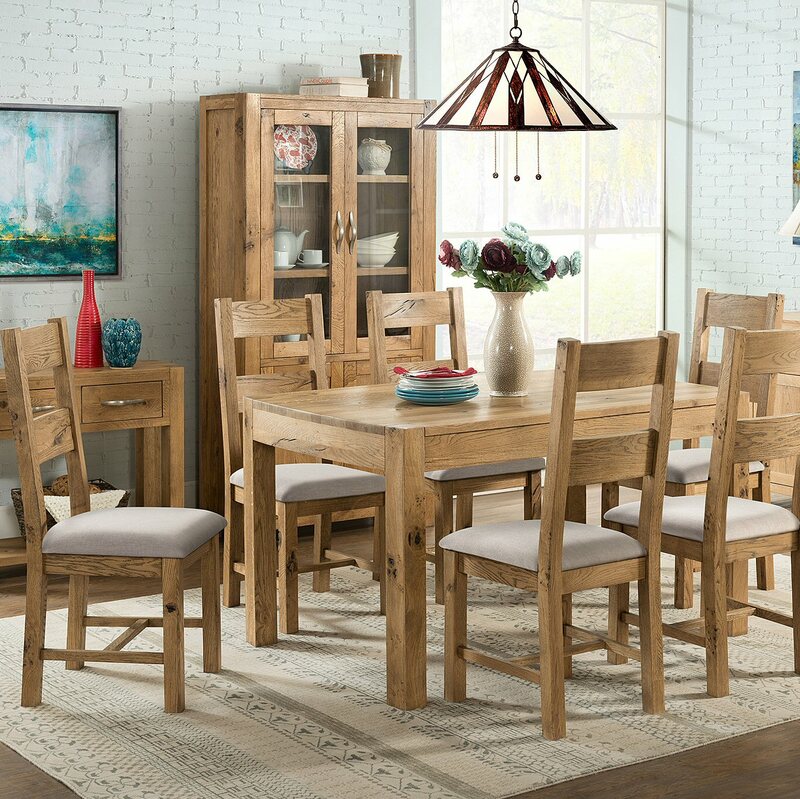 Designed to enrich your home, this oak collection is attractively distressed, enhancing the natural beauty and character of the wood, making each piece unique. Enhance your living space with these stunning, quirky pieces. Be it a sideboard, bookcase, coffee table or TV cab. Each item is individually designed with style and practicality in mind. A selection of chairs for the home.